My mother always asks me what inspires me. And as a creative person, I should always have an answer, but most of the time I say I have no idea, because really, I have no idea. I know I am generally inspired by art, music, nature and fashion but who isn't inspired by at least one of those things? My family recently took a trip to Washington DC and after visiting the Smithsonian Art Museum I felt I could answer my mother's question quite well. My father and sister walked around complaining, describing Rothko paintings as something a child could create. And really, a child could create these paintings, but the thought behind each stroke of paint or combination of color makes all the difference. I remembered my quirky art history professor explaining the importance of complementary color pairs or the slight, but noticeable change of tone from one part of the canvas to another. He used terms like wackadoo and What the Hello Kitty are you talking about? to keep his students engaged. Besides the fact I secretly wanted to be best friends with him, he made art history exciting and surprisingly enough, I actually enjoyed going to his class. 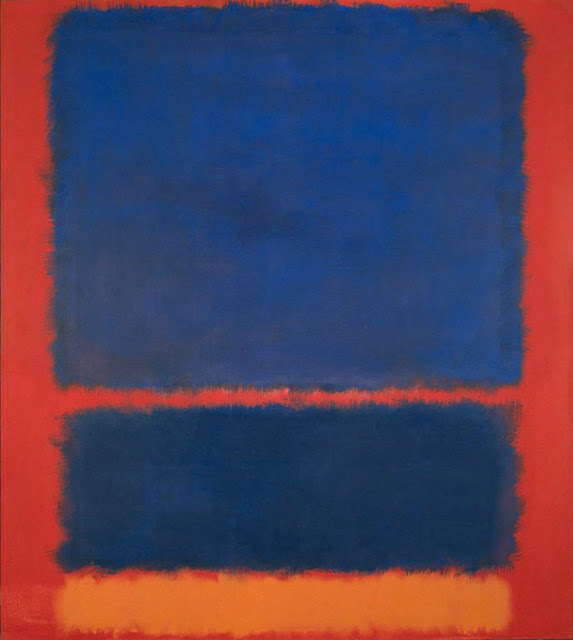 So rather than seeing this Rothko painting as simple colored squares, I recognized his use of bleeding and layered color and the optical richness in his work. I knew the second I walked into the room that this specific painting was a Rothko, thanks to my lovely professor. 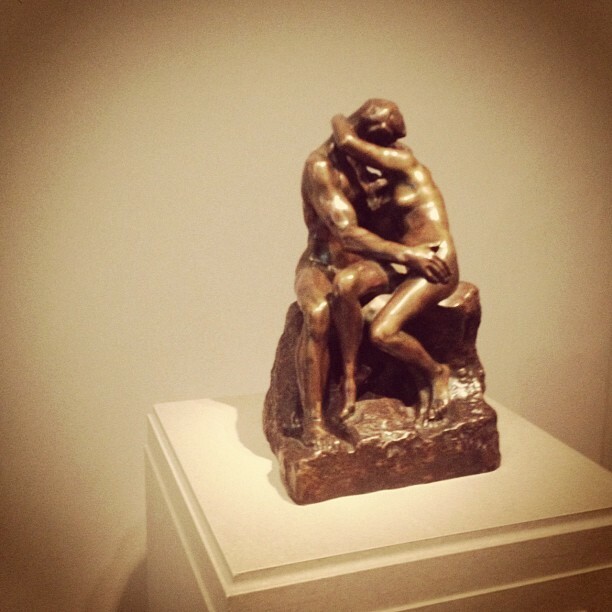 Seeing Rodin's The Kiss was mesmerizing. I recalled the love affair between Claudel and Rodin and the importance of conversation in each of his sculptures. 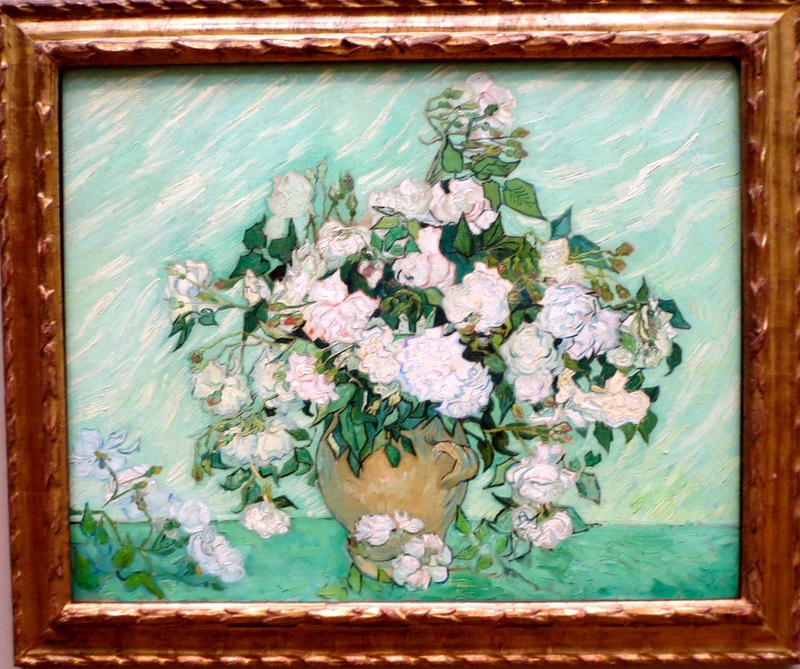 Walking past the creations of Matisse, Van Gogh and Pollock made me remember what gets me goin'. 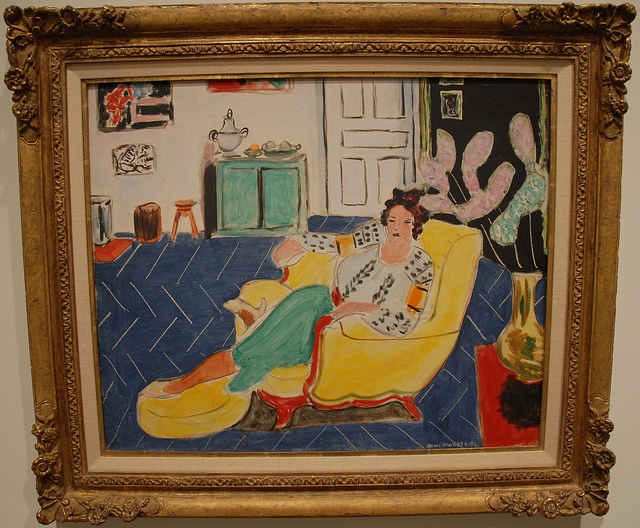 I admire the use of bright, acidic color in Matisse's work and the use of line and impasto in Van Gogh's pieces. 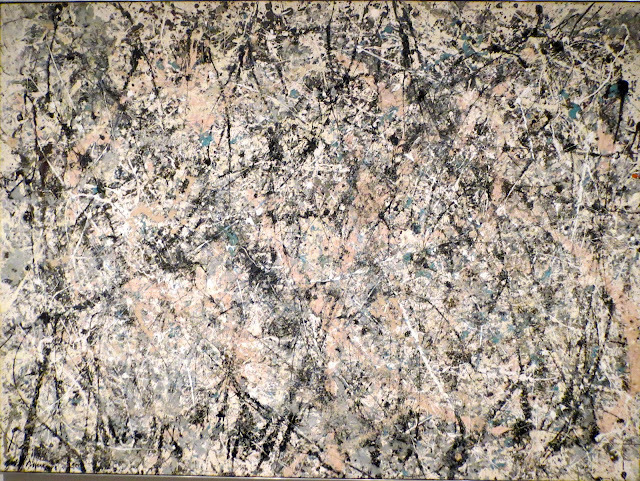 I don't prefer Pollack's work, but I can admire the fact that he got involved with the canvas and often spectators would find cigarette butts amongst the drips and splatters of paint. Now I have an answer as to what inspires me. I am inspired by paint on a canvas and the opportunity to learn about why this paint was put on the canvas in the way that it was. It is all about finding a connection with a piece of work, regardless of if it being a painting or not. Inspiration cannot be found from something unless you can feel some sort of connection with it.